Start receiving uncommon relationship tips using the power of hypnosis. Why would you want help with relationships? Because relationships are the central pillar of a happy and satisfying life, that's why. 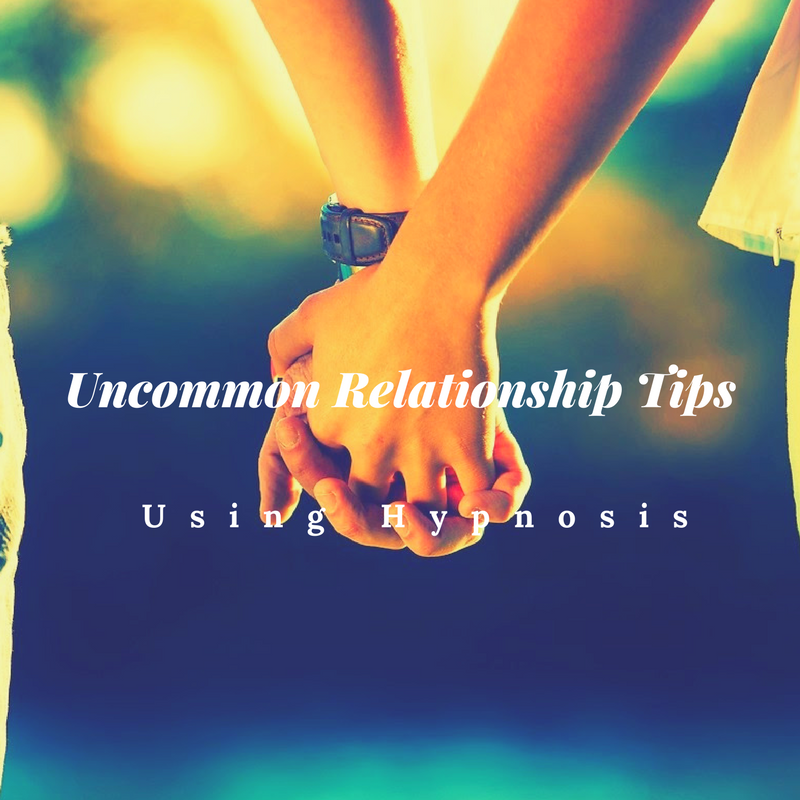 Whether it's about making it work with a new partner, just enjoying a date, putting things right after a spat, or dealing with insecurity, hypnosis can really help you deal with the psychological and emotional issues that arise in any relationship. Nor is it just about partners/dates/spouses. Your family and social links are just as important for your health and well being as your connection with a "significant other." Life's so much better when you can get on with your mom or dad, step mom or step dad, children or step children, siblings or step siblings - and let's not even mention the in-laws! Is Insecurity Sabotaging Your Relationships? When you start receiving your uncommon relationship mini course, you'll begin understanding how the "habitual" mind can either sabotage relationships or enrich relationships. This mini course will provide you with relationship tips that are sure to reprogram your thinking so that you start building long-lasting, loving relationships with the people in your life who matter to you the most.